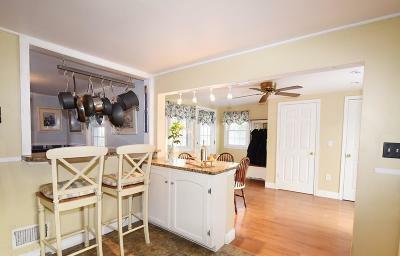 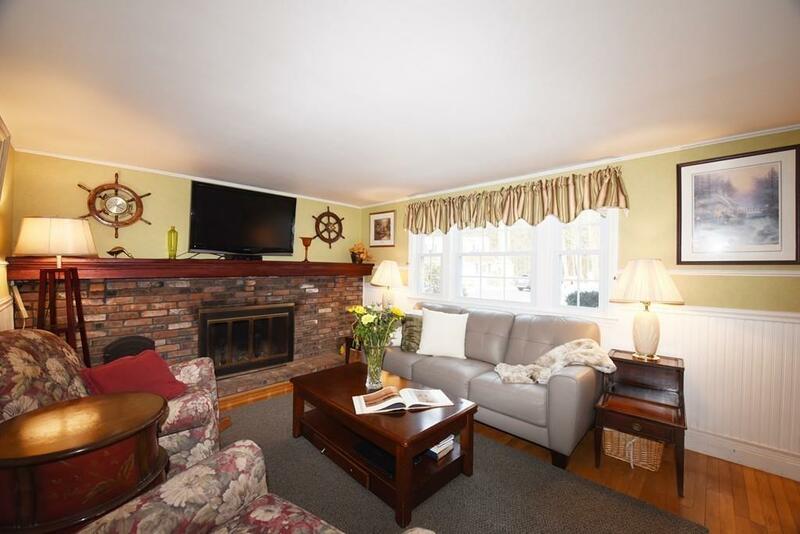 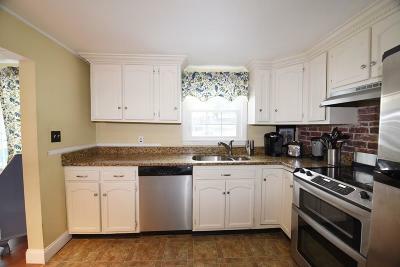 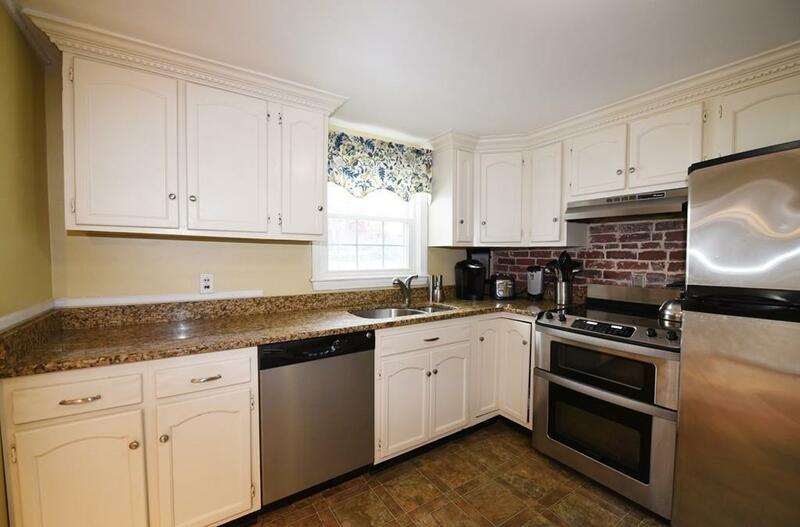 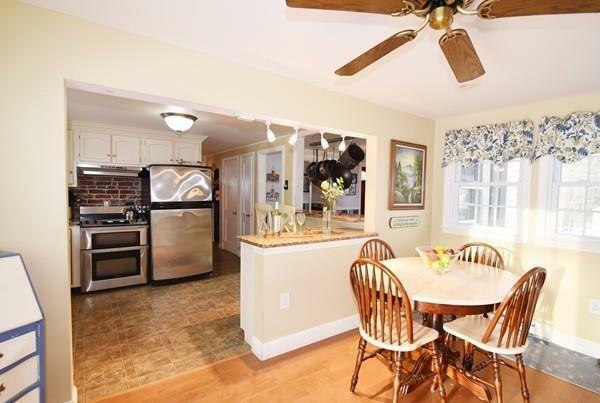 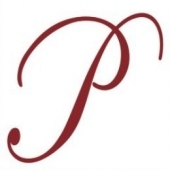 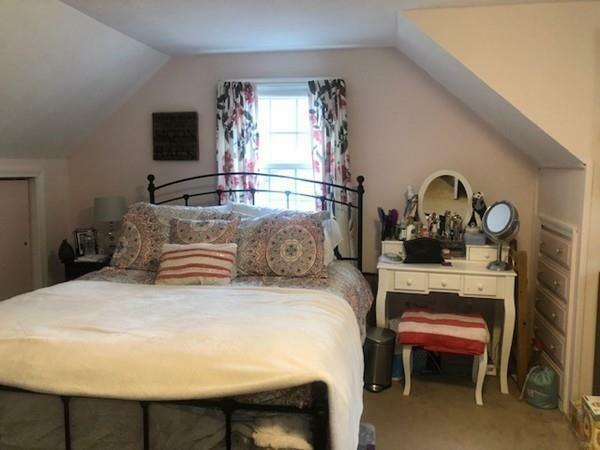 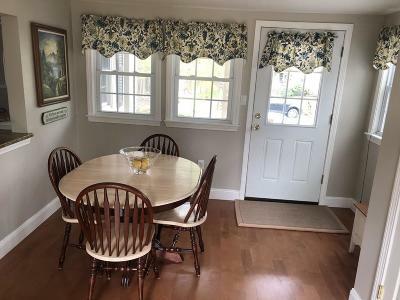 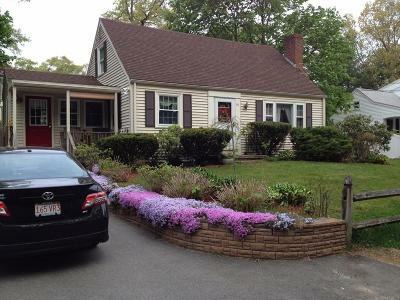 Looking for the perfect family home in the perfect neighborhood in Norwell? 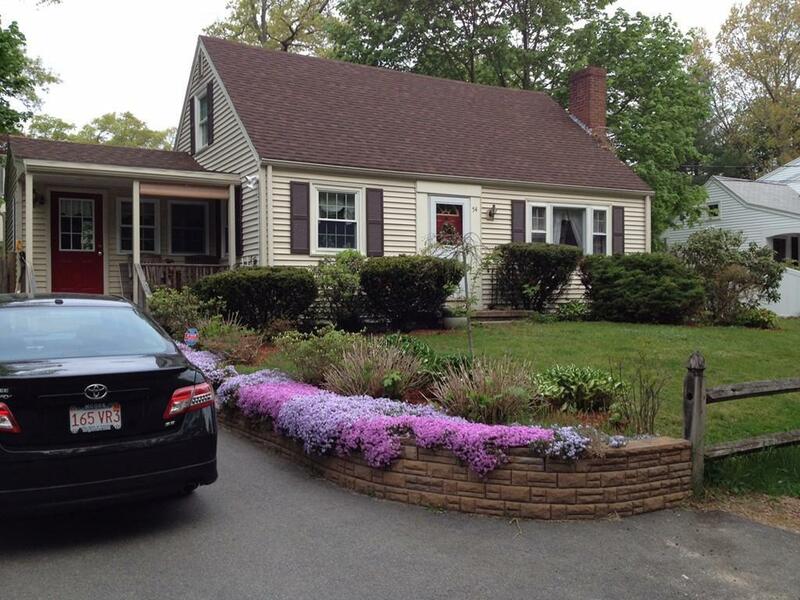 Adorable 3 BR, 2 Bath Cape has fenced in back yard making it great for pets or children. 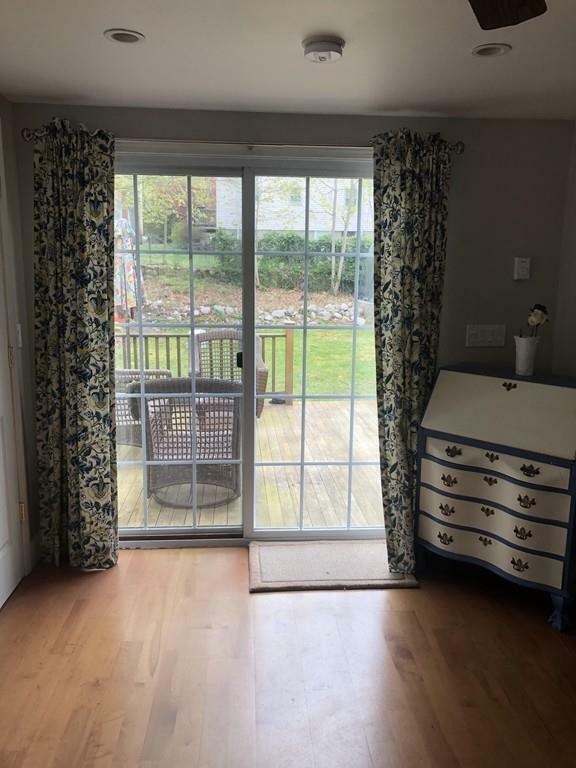 Enjoy your morning coffee or evening cocktail on the deck! 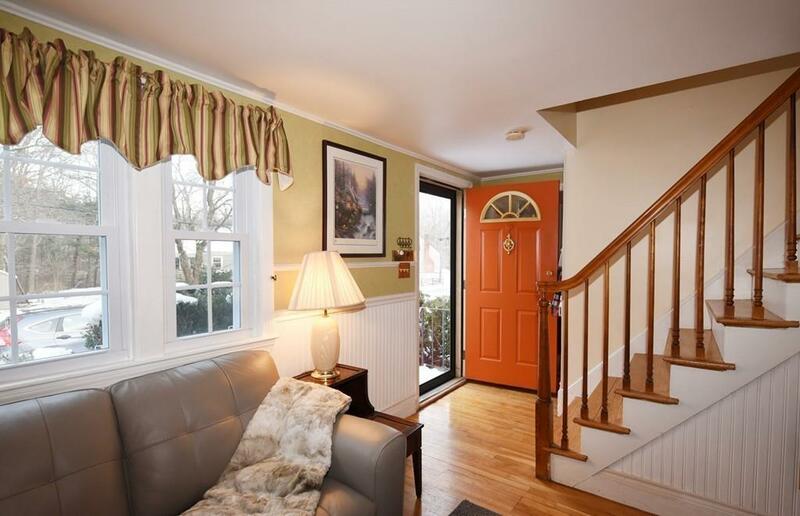 Cute front porch leads you to a newer addition with extra open kitchen space. Stainless appliances and granite counter-tops in kitchen. 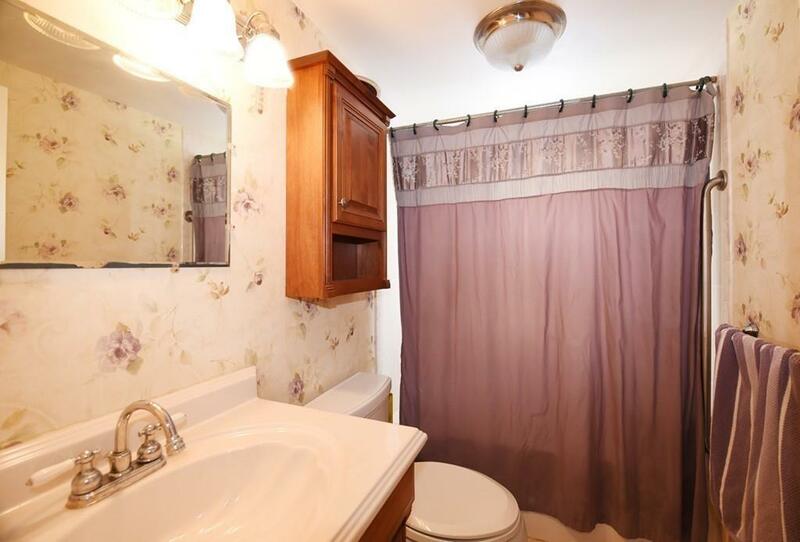 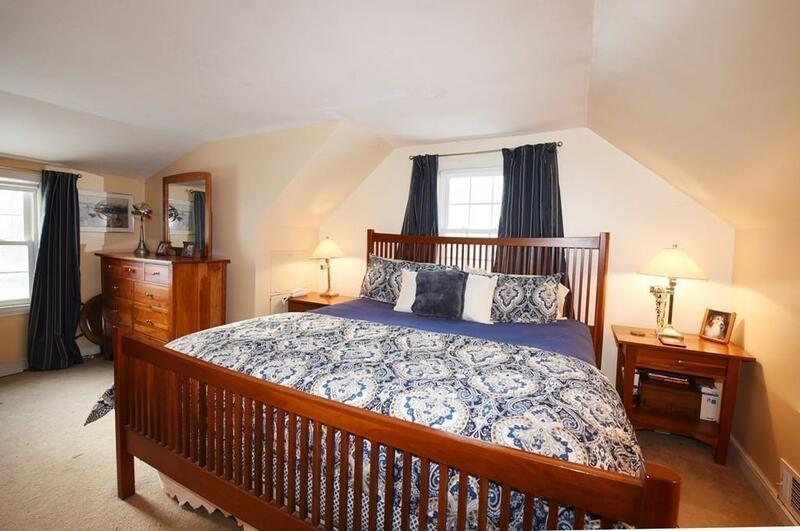 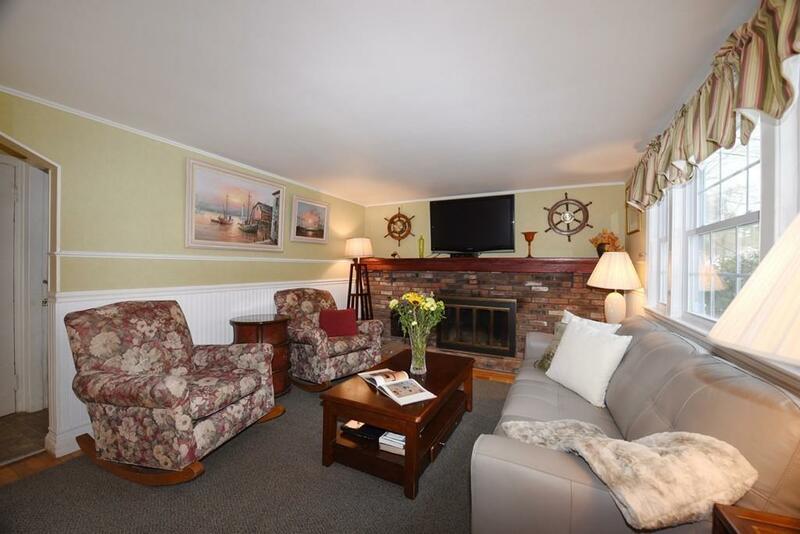 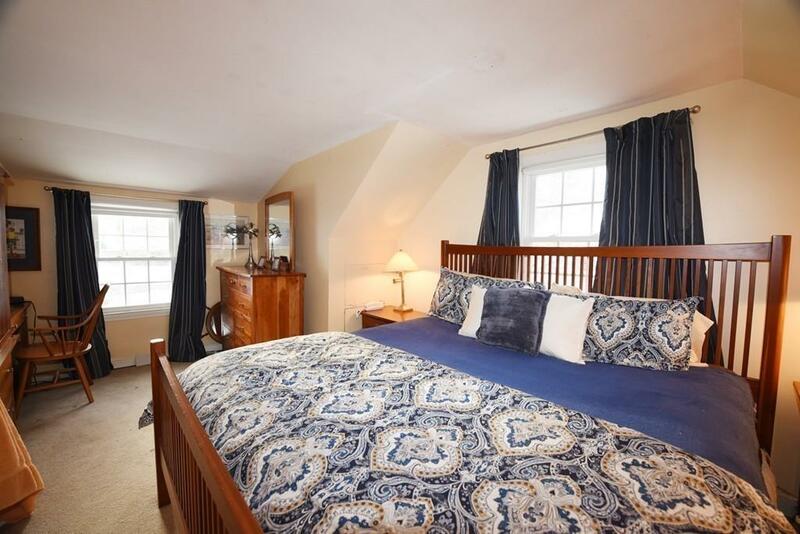 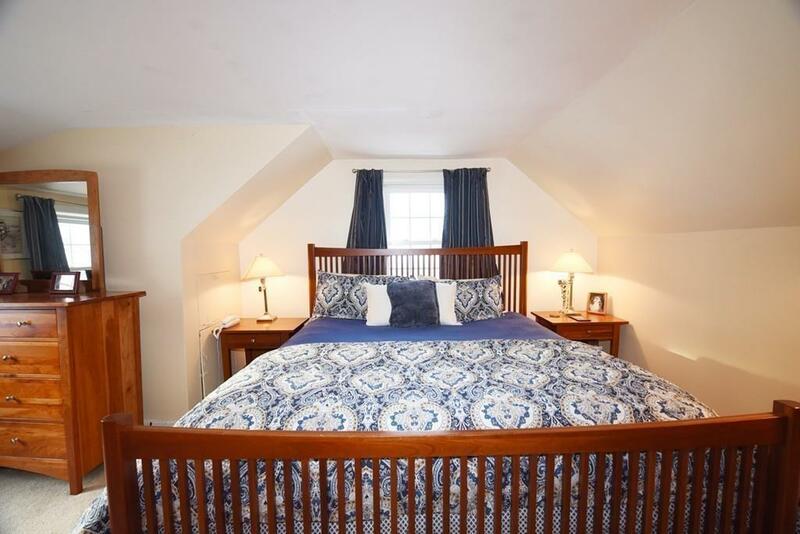 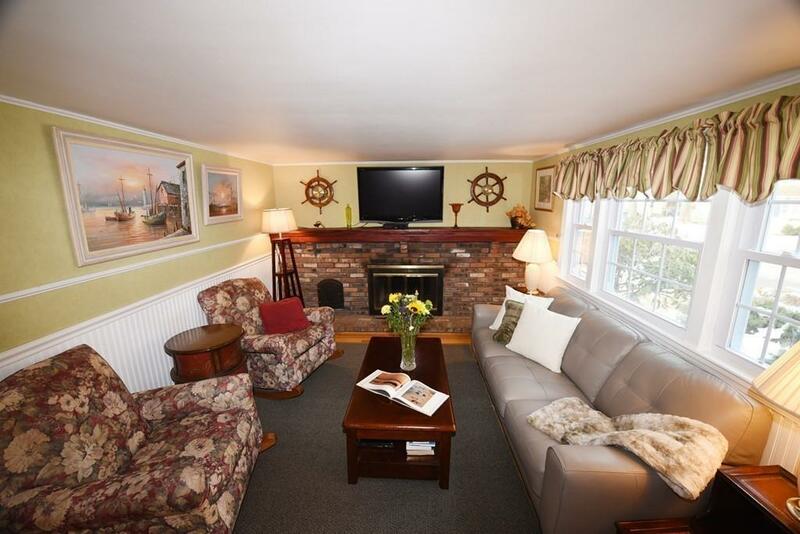 Full bath and first floor bedroom, dining room and cozy living room with working fireplace. 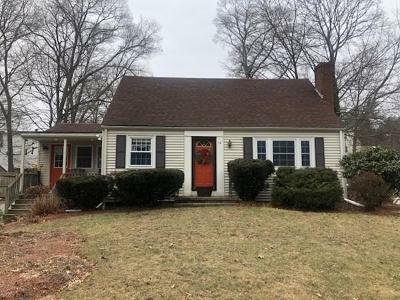 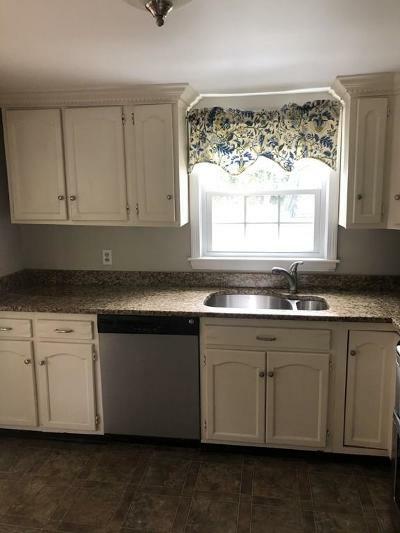 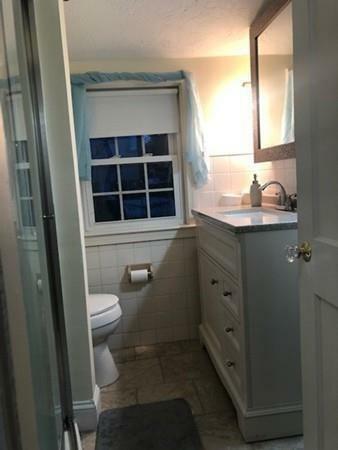 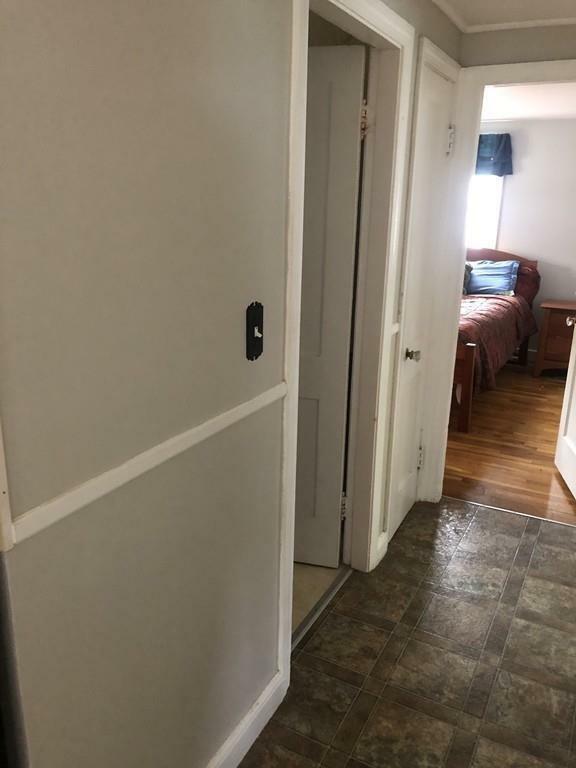 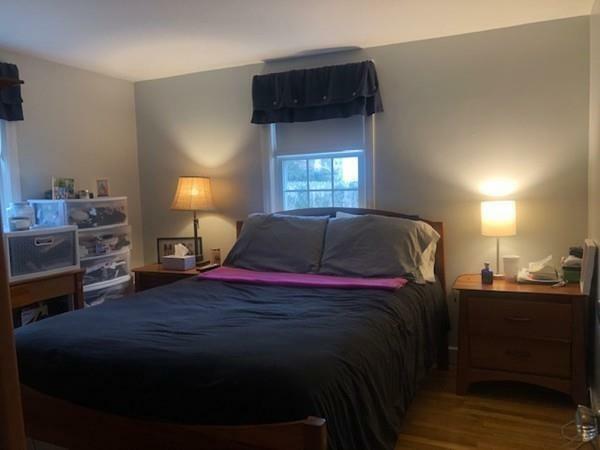 Hardwood flooring throughout the dining room, living room and first floor bath that leads up the stairs to the freshly painted 2nd level which has 2 beds each with new built in closet space and updated 2nd full bath. 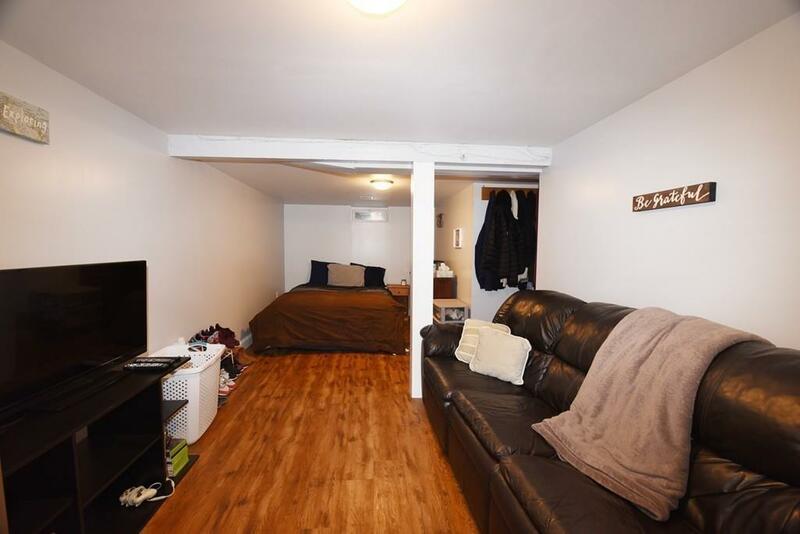 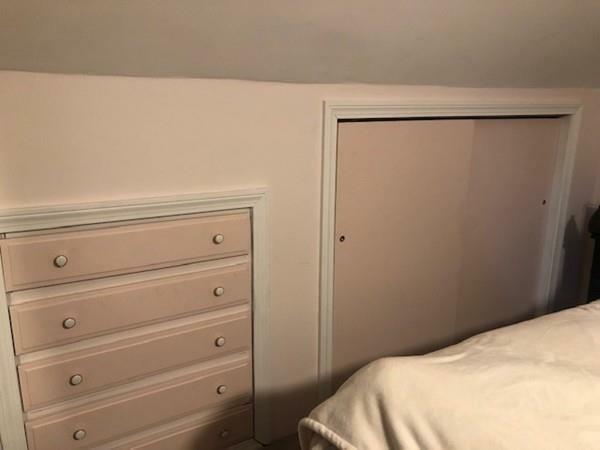 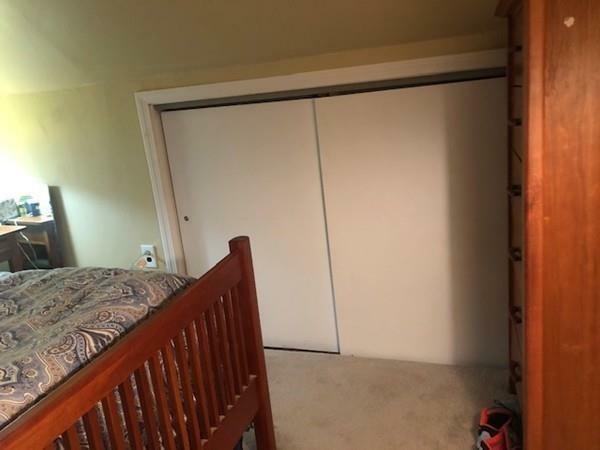 Partially finished basement is currently being used as additional bedroom but is perfect for a playroom, man cave or any additional entertaining space. Cedar closet is bonus in lower level as well! 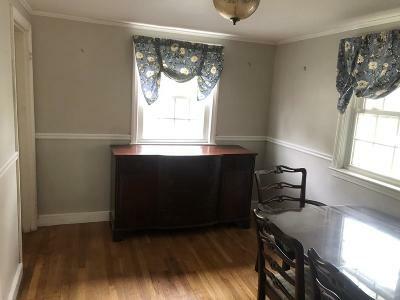 Central A/C and replacement windows throughout the home. 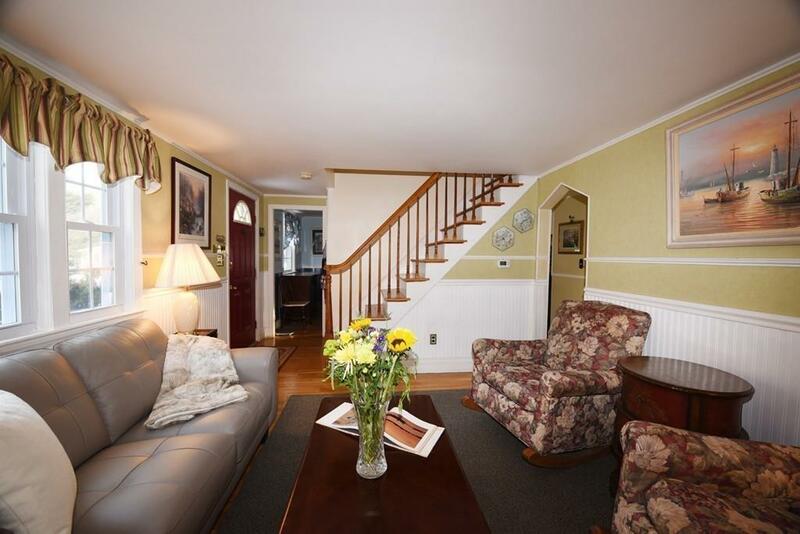 Close to shopping, Rte's 53 and 3 too!